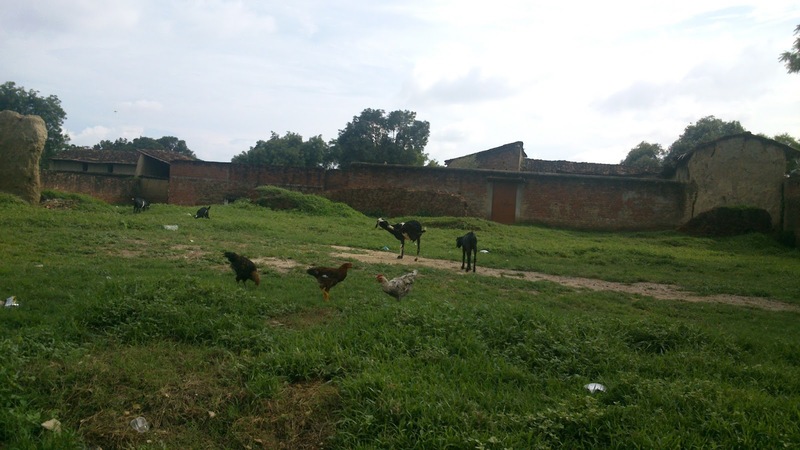 Ahmadpur Pawan is a fairly large village lying on the Bhagwatpur road going towards Tilhapur.In between you find villages along the road such as Qadirpur , Medwara , Pawan , Akbarpur etc.If you are travelling from Allahabad to Pawan then the village is on your right . The short history of Zamindars of village Pawan starts with the advent of Qazi Shaikh Naseeruddin Siddiqi who came here in 7th or 9th century Hijri along with his brothers Ruknuddin and Aminuddin and defeated the Local Bhar Chieftan of Karanpur and brought the area around Pawan under his control. The headquarters or the fortress of Raja Karan was situated where now stands the Eid Gah and its surroundings that is now known as Qabrastan area covering an area of 24 Bighas of Land. 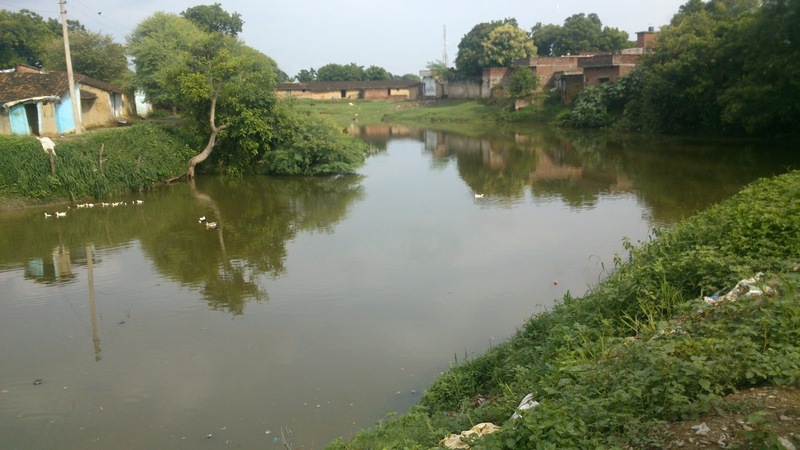 Close to the Eidgah are two large ponds where lot of earthen ware and other stonewares have frequently been found by the villagers that testifies to the fact that there had been a massive edifice earlier. It supports the local view that the entire area was named Karanpur and it was re-named Ahmadpur Pawan some 300 years ago. 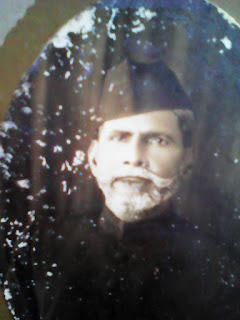 Qazi Naseeruddin Siddiqi after setting up in Pawan got busy looking after his office of Qaza’at and entrusted the management of villages he got in recognition of his services from the seat of Delhi to his son. 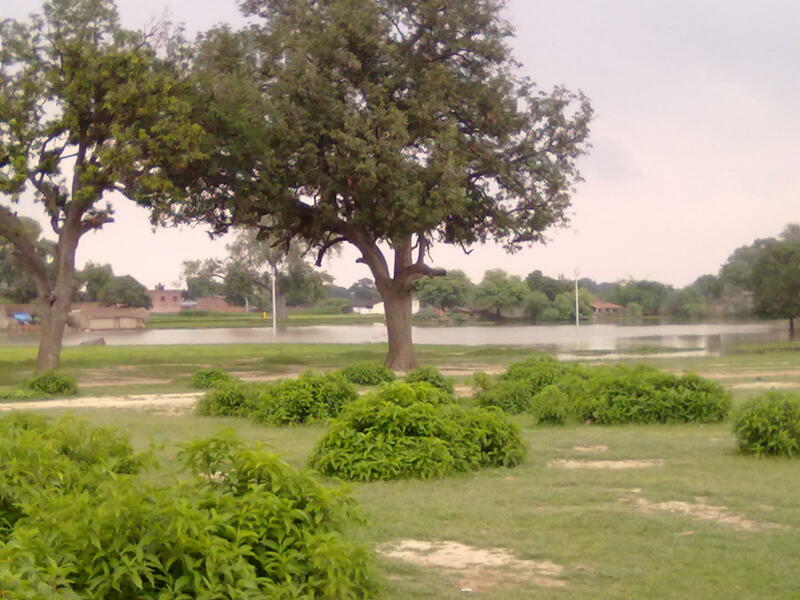 Qazi Bhikam is stated to be his son whose descendents have been living in Pawan and Husainpur for the centuries. Being a large village, Pawan has a number of Mazras around it who had always been held by the zamindars of Pawan . 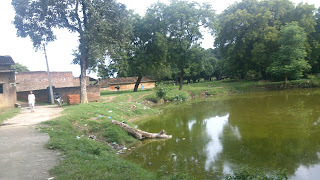 Some of them are Husainpur, Karanpur, Akbar ka Pura, Bairahna, Bhoj Miyan ka Purwa, Kushwara etc. Once there was 22 land holders with 22 pattis in their respective names in Pawan. 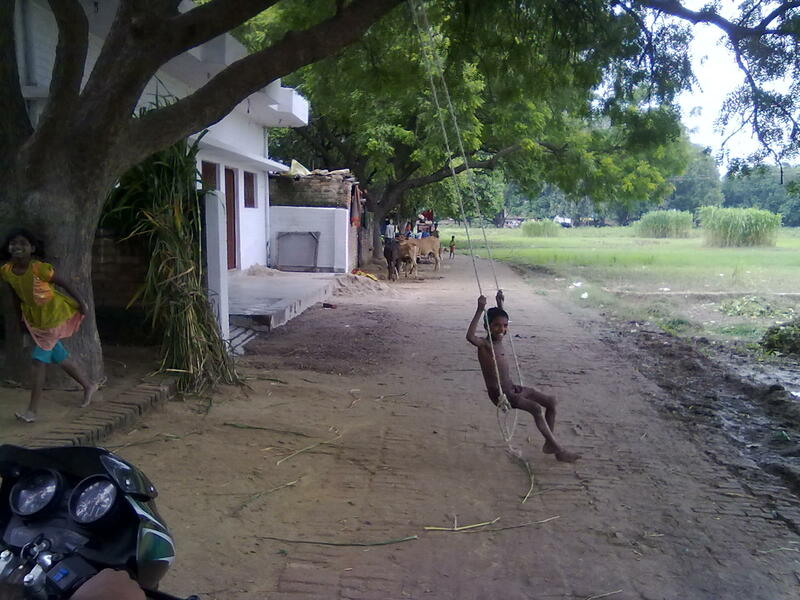 Pawan has the privilege of being one of first villages who got a primary school in Allahabad Divison. 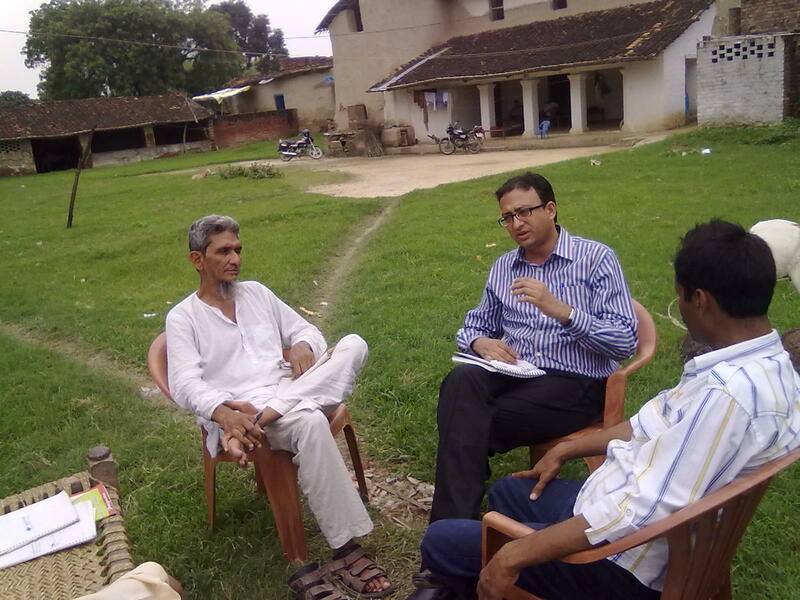 It shows the important position Pawan held in the eyes of British Administration. The primay School in Pawan was established in 1835 and I don’t know any other school older than this one in Pargana Chail. 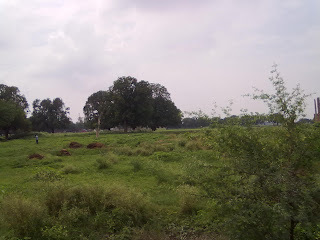 Now we come to the history & origin of the families residing in Pawan. 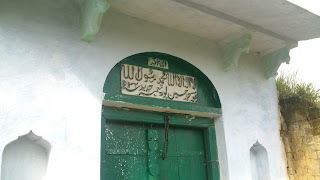 A grandson of Qazi Naseeruddin’s Grandson was Qazi Zaheeruddin Urf Zaheeran Baba whose mazar can still be visited on the roadside in Qadirpur Village (wrongly known as Kadlapur) . Qazi Zaheer’s son was Husain Miyan after whom the Husainpur village is named. 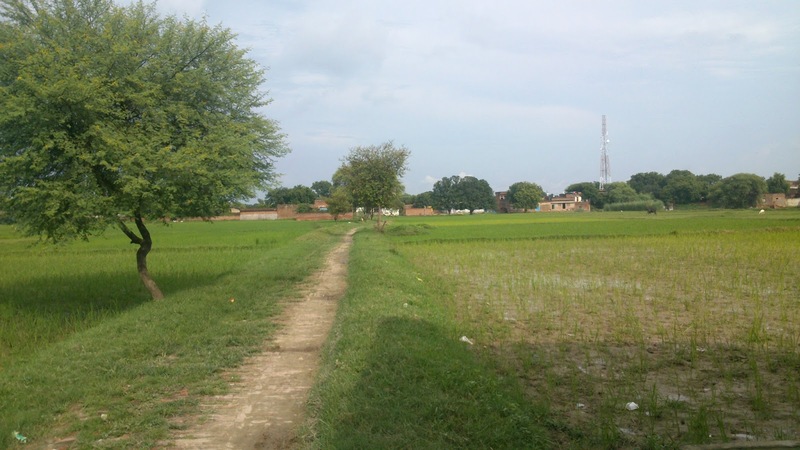 Pawan has always been a village of repute and known for its families of noble origin and high learning throughout the centurires. It had marital relations with all the top-notch families of Pargana Chail. 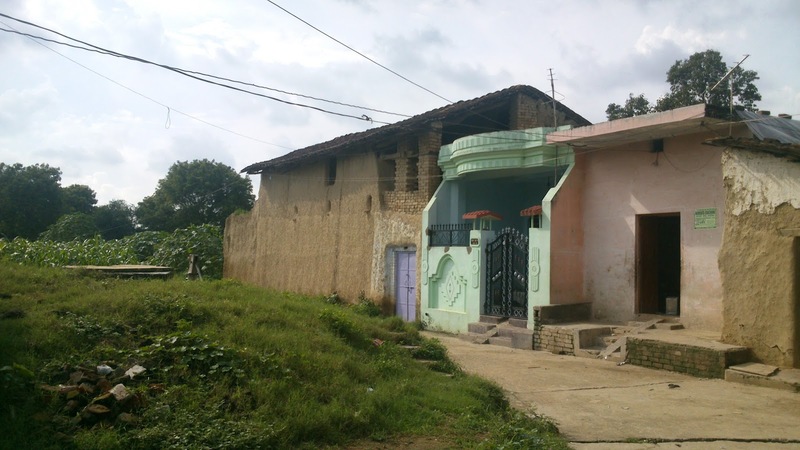 There are following families who have lived in Pawan, migrants are more than the originals. 5. Family of Other Siddiqis (Shaikh) - Original Pawan but not from Qazis. Like Muhammad Ali Kumedan etc. The foremost family of Pawan is the family of Qazi Naseeruddin himself, known as Qaziyan or sometimes the Nimbahra family. 'Nimbahra' because of their initial abode under or around an Neem Tree.This Nimbahra family produced a number of Ulama in the past century and were generally held in high esteem by their fellowmen. Movli Khuda bakhsh was the first well known Aalim Zamindar of this family in the 18th Century who died in Makkah during Haj in early 1830s , his son Maulvi Zia-ul Haq too was a big zamindar and a reputed Aalim too ! 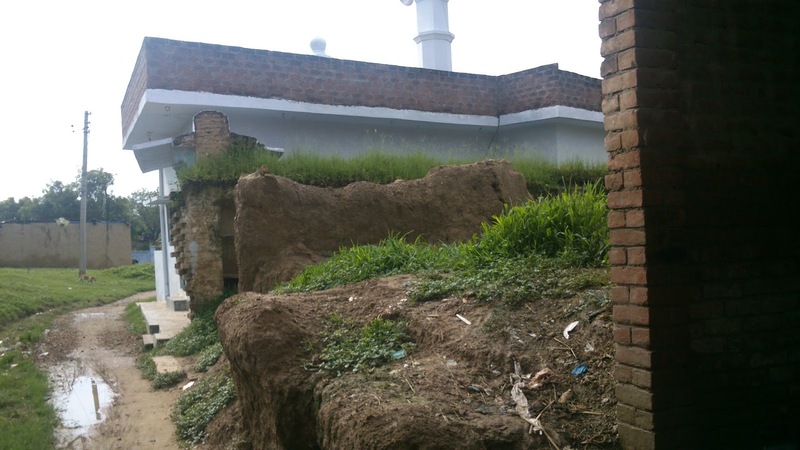 He had three sons namely Zahur ul Haq and Ikram ul Haq & Mohammd Tahir and from them are descended the present Nimabhara khandan that is represented by Muin ul Haq, Faizan ul Haq, Rizwan-ul-Haq,Mushir ul Haq including the entire Haq family .This family was known as the family of Maulvis in the past century as each generation produced two or three Maulvis at a time. Maulvi Zia ul Haq, Maulvi Manzoor ul Haq , Maulvi Zahurul Haq, Sana-ul-Haq "Falak" etc to name a few. 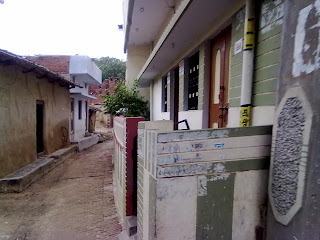 The second important family is a migrant Siddiqi family from Barethi. One Meer Miyan of Barethi got married into the Mohal Qaziyan known as Bakhri of Pawan in 1842 and from him descended Shahamat Ali who inherited property from his mother and maternal aunt both and that contributed towards his rise as a leading zamindar of Pawan surpassing the original family.After his death came Asadullah , his son who with his smart management paid off all the debts and got the estate re-organised with an exemplary support from his capable sons Azeemullah and Habeebullah. Luck favoured this family and Habeebullah rose on to become a Deputy Superintendent of Police with meritorious services and was awarded the title of Khan Bahadur in 1915 with a grant of 15 villages of 16 Annas shares. 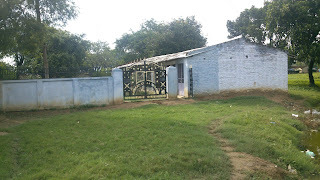 Khan Bahadur Shaikh Habeeb-ullah made further purchases of shares in villages like Kuswan , Kasenda , Asrauli etc (in toto 10 more villages )and at one point of time became the biggest land-holder in Pargana Chail. His son Mahbub Ullah , Matloobullah and Deputy Mansoob ul ullah etc are very well known. 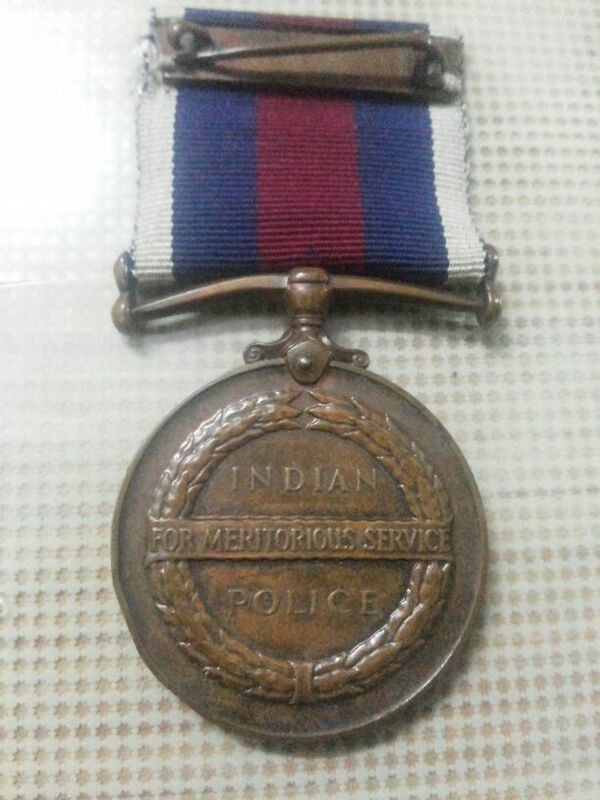 Deputy MansoobUllah was an exemplary police officer having received several service medals + he was considered to be the largest land-owner at the time of Partition of the country. Here we have two of his photographs. Shajra of the descendents of Deputy Habibullah. This family is descended from one Ashraf Ali alias Chamru Miyan who came and settled here most probably from Behka in late 17th Century. Mohammad Mubin Sahib and Nijabat Ali in the last century were the famous persons from this family of Bakhri. Today this family is represented by Mohammad Yamin Mazhar , Tazmin Ahmad and Majeed Akhtar (Puttan) Sahiban etc. 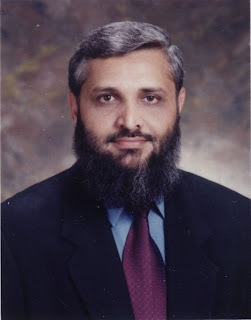 Ausaf Usmani (Siddiqi) s/o Majeed Akhtar in Kuwait represents the same family. 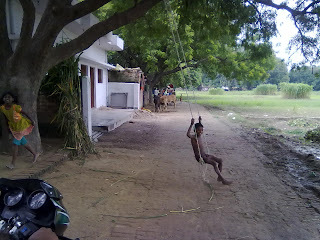 This is again a migrant from village Behka known as Tehsildar khandan. One FaizanUllah ,a Tehsildar from Behka got married in Bakhri and after purchasing shares in Pawan he finally chose to settle down in Pawan. Imtiaz Ullah , Raja Bhai ,Haleem Ullah, Islam Ullah and Fateh Ullah are from this family of Behka. 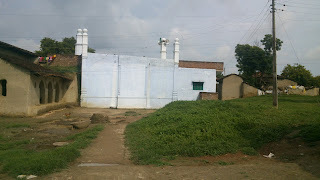 Tehsildar Faizan Ullah of Behka had four sons, Rahmatullah , Nemat Ullah , Farhatullah and Shafqatullah. Rahmatullah had three Ziaullah, Hashmatullah and Sharafat Ullah. 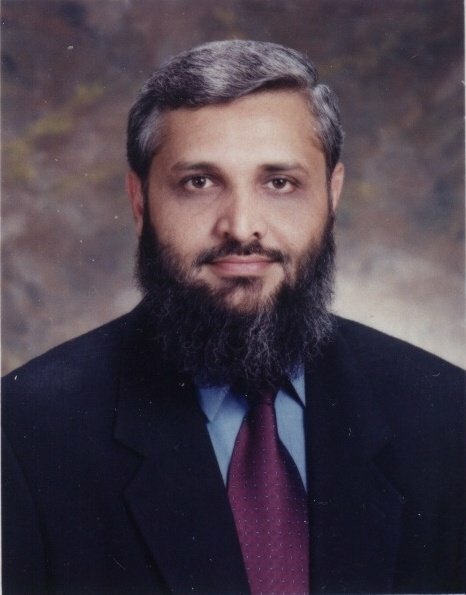 Whereas Ziaullah had only a daughter, Shafqatullah had a son named Hashmatullah and Sharafatullah who was a successful lawyer had six sons namely Basharatullah (Karachi), Shafaatullah (Florida, USA), Shariatullah (Canada), Mashiatullah (Aligarh), Musaratullah (Karachi) and Izzatullah (Nigeria). Rahmatullah’s second son Hashmatullah had Shafqatullah and a daughter .Now Shafqatullah has a son Sohaib Muhammad along with three daughters. Ne’amatullah had Saleemullah, Kaleemullah and Aleemullah. Now Saleemullah had Islamullah, Fatehullah, Inamullah, Ishtiaqullah, Nasratullah, Farasatullah, Saleeqah & Rasheedah. 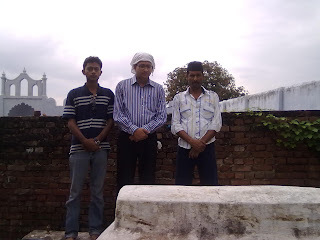 Kaleemullah had Raja Bhai, Imtiyazullah, Ghufranullah. Aleemullah had Haleemullah, Rehanullah and Brothers. Muhammad Ali Kumedan was a celebrated military genius of 17th Century who worked under Haidar Ali and TIpu Sultan and fought for him during the 1st and 2nd Maratha Wars and the wars against the British as well. 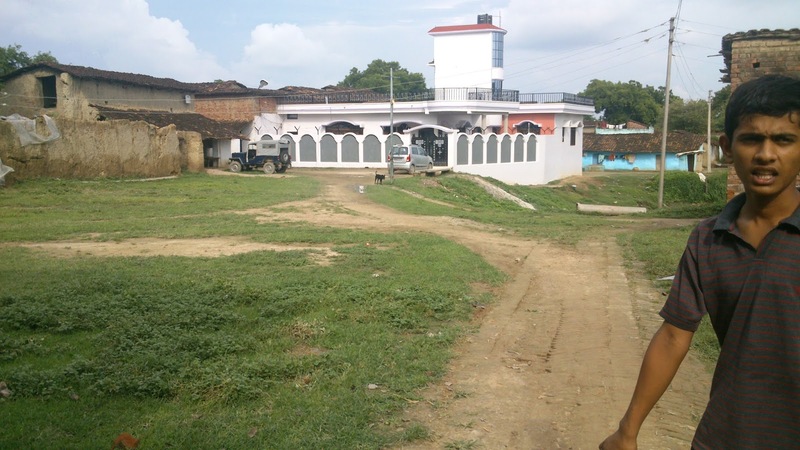 After his voluntary retirement, Muhammad Ali came back to his village and constructed his residence known as Mahal with an adjacent Mosque in Purab Thok. 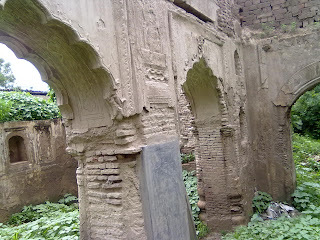 The mosque is still in a good shape but the Mahal is into ruins. Reason being that his sons from his second marriage in Mysore did not come to Pawan while he had no issue out of his first marriage here at home. Lack of care and maintenance has taken a toll and the entire area will be in ruins some years from now. Here are few captions from the book about Haidar Ali written by NK Sinha that proves the existence of Muhammad Ali Kumedan in Haidar Ali’s army. Among the other notables of yester years from Pawan were Islam Ahmad and Zakir Ali in army while Basharatullah, kalimullah, shafatulla, ziaullah, aijaullah were all advocates. Few would know that the former head of the dept of Urdu at Allahabad University and one of the most renowned Urdu critics and writer of modern era Professor Syed Aijaz Husain was originally from Pawan. His father Mohd Shafi was in Police Department. He belonged to the Shaikh family of Pawan but since he became a Shia under the influence of his maternals who raised him , he usd Syed with his name. He successfully hid this fact of his origin & lineage during his life time. Dr Mohammad Sabir, the leading Turkologist of South Asia, who pioneered Turkish studies in Pakistan was born in Pawan in 1935, Dr Sabir had a keen interest in Turkish language and began learning it with the books.While doing his BA at Allahabad University, Dr Sabir’s fascination drove him to learn many dialects of the Turkish language from a Central Asian Turk in Kanpur back in 1954 which he took to such proficiency that he began contributing articles to 'Hilal', a Turkish periodical. In 1954, he migrated to Pakistan and obtained a master's degree in Islamic History from Karachi University in 1958. Having been awarded a scholarship by the government of Pakistan the same year, he went to Turkey and got his PhD in 1961 from Istanbul University. His doctoral dissertation, written in Turkish, was on Mir Ali Sher Nawai and was partially published from Istanbul University in 1966. He edited the first Turkish-Urdu dictionary in 1968 not only in the sub-continent but also in the world.As a former Chairman of the Department of Islamic History and Dean of the Faculty of Arts at Karachi University he taught Islamic history and modern Turkish language at the KU till his retirement in 1995.Dr Muhammad Sabir died in Karachi on November 8, 2009.He is survived by his two sons Tughral Sabir and Captain Balban Sabir. 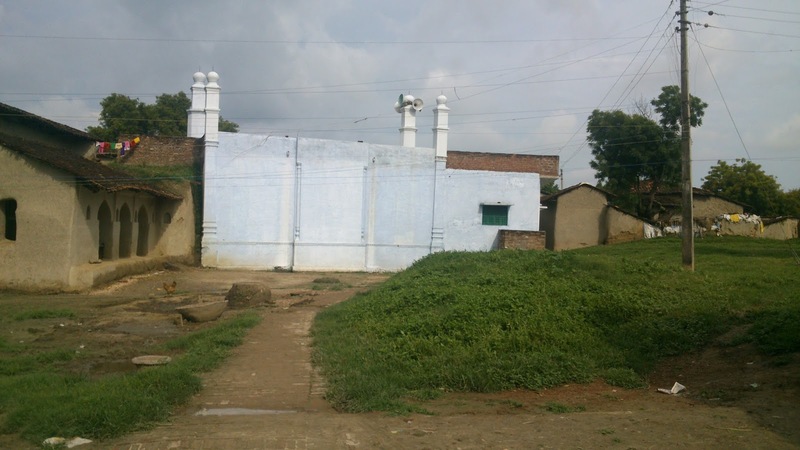 Pawan is one of the foremost villages to establish a well maintained and properly managed Madarsa for Deeni Uloom and for this venture only the residents of Pawan are worthy of appreciation. 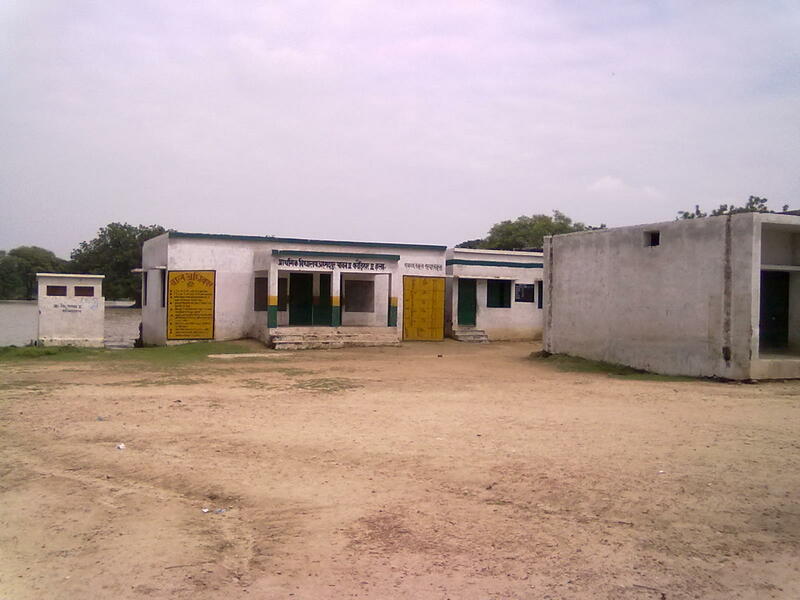 This Madarsa attracts students out of Chail and their lodging & fooding is taken care of by the Management itself. Husainpur is infact a Muhalla of Pawan and not an independent village. 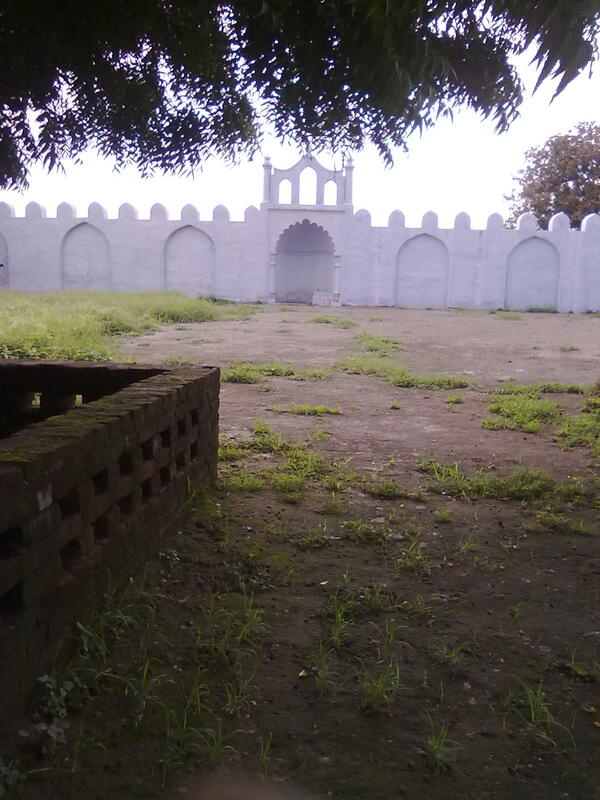 It was originally a Mazra of Pawan founded by Husain Ali Miyan of Pawan but in the first half of 18th century few families of Pawan shifted to Husainpur permanently and thus a Mazra became a Mohalla of Pawan. 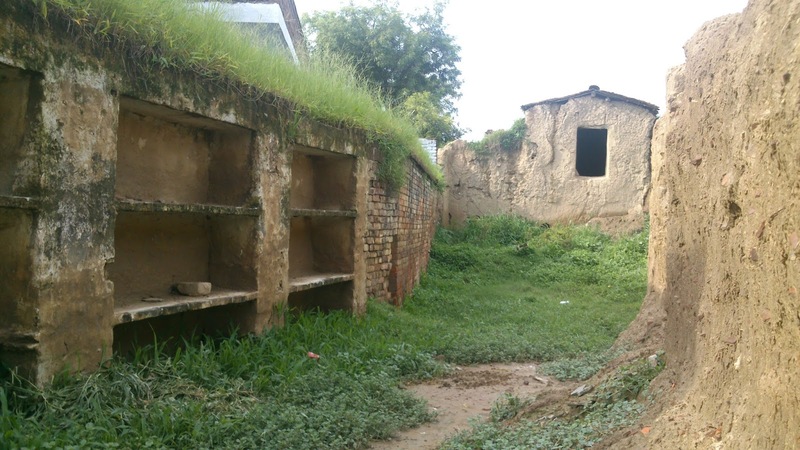 Few other families followed the suit and gradually it attained the importance amongst the Chail Fraternity during the last century. Today Husainpur is home to 7/8 families and sometimes outshines it in vibrancy and vivacity. 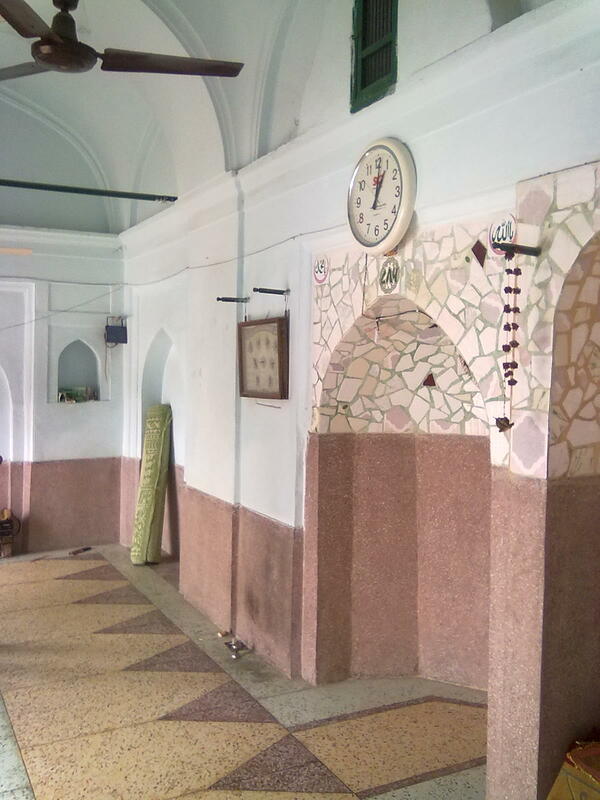 Shaikh Husain Ali’s had few sons but only two had further generations namely , Hashim MIyan, and Shareef Miyan . A) Shareef Ali had Dost Muhammad who had Ummeed Ali & Sharaf Ali. 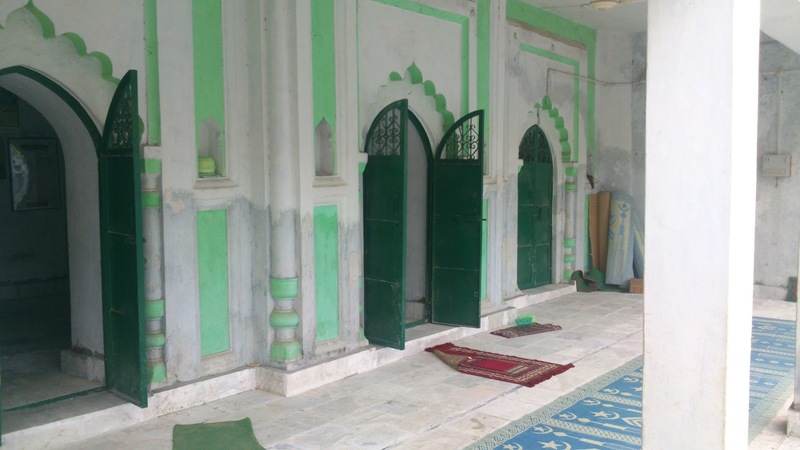 Shaikh Sharf Ali had Sa’adat Ali who had Ghulam Jeelani who had three sons Abdullah, Abdul Wahhab and Abdul Rahman. 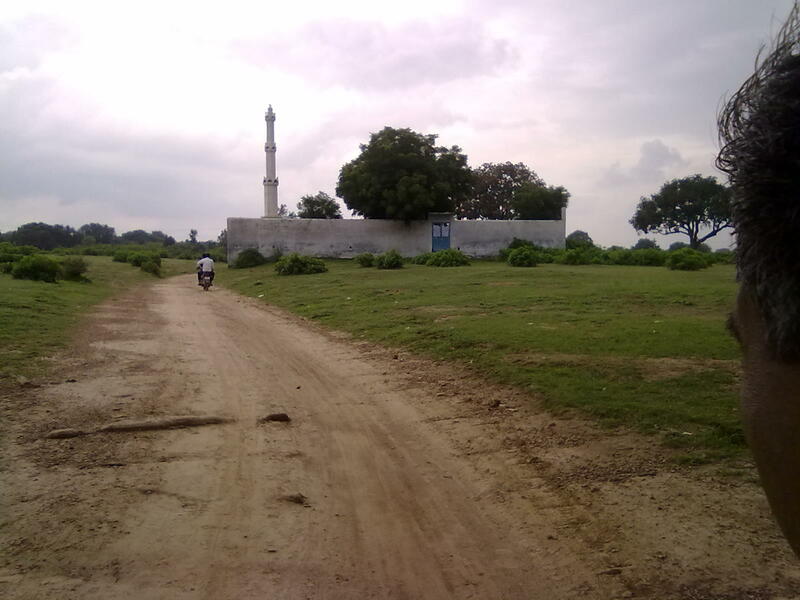 (iii) Abdul Rahman had Abdul Bari & Abdul Khaliq – Now Abdul Bari had Akhlaq, Ashfaq & Iqbal Ahmad while Abdul Khaliq had Azeez-ur-Rahman & Habeeb-ur-Rahman who had Fazal-ur-Rahman, Naeem-ur-Rahman and brother…..
B) Hashim Ali Had Hasan Muhammad & Shah Muhammad . Now Shah Muhammad had Nasrullah and now Nihal Ali who had three sons, Hafiz Ali , Farzand Ali, Rif’at Ali. Hafiz Ali had Inayat Ali and Ahmad Ali. 1.Ghulam Mehdi had Abdul Rasheed, Abul Shaheed, Abdul Majeed. Abdul Majeed had Mohammad Ibrahim who had Nazeer Ahmad. 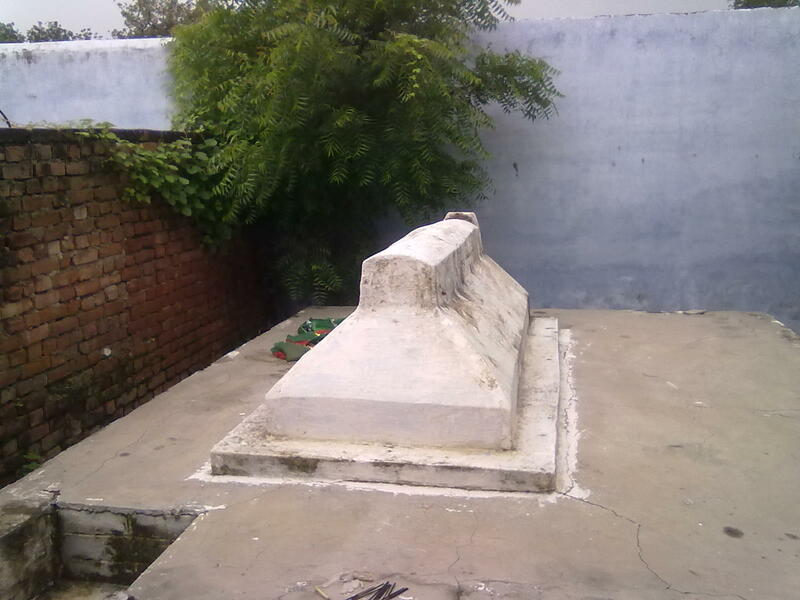 2.Ghulam Rasool had only one daughter. 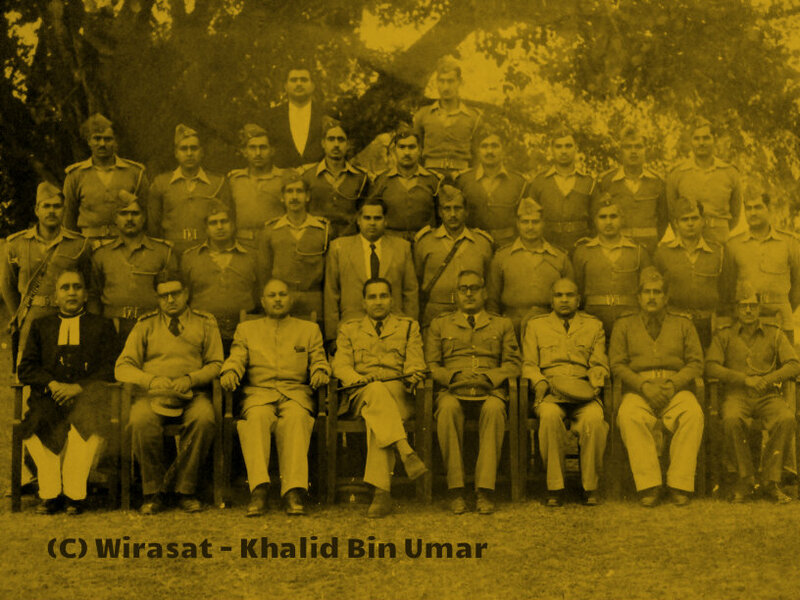 3.Farrukh Ali had Abdul Raheem and Abdul Kareem ,Abdul Raheem had Mumtaz Ahmad, Riyaz Ahmad & Niyaz Ahmad while Abdul Kareen had Hameedudin who had Siddeeq Ahmad and Shafeeq Ahmad. Siddiq Ahmad had Iltifat Ahmad (Just for reference). 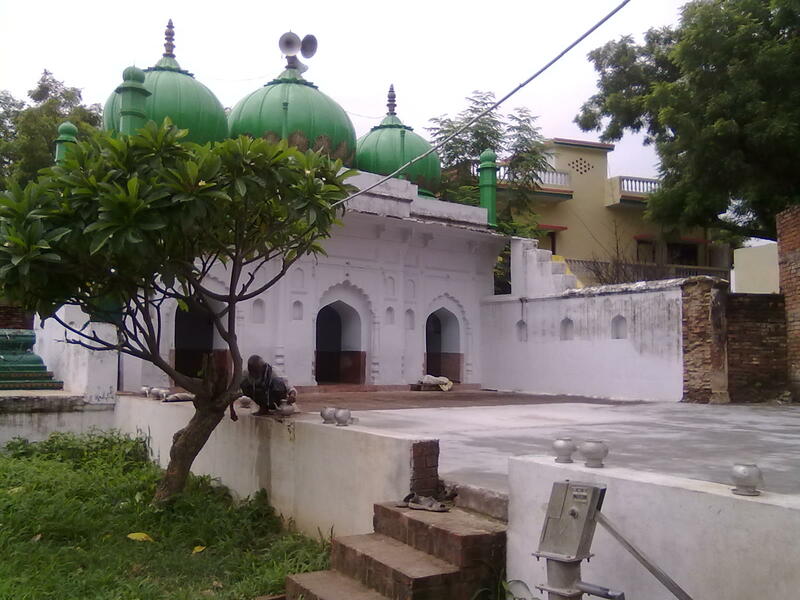 (i)Now in turn Raziuddin (No), Hafiz Khaleel had Mohammad Arbi & Mohammad Farooq. (ii)Hafeezuddin Had Ashfaqullah and Aafaqullah. Ashfaqullah had Anwarullah …..
(v)Abdul Jaleel had Wahajuddin who had three daughters only. (vi) Raziuddn had no issue. Abdul Razzaq had Imad ul Hasan, Wali Hasan, Abul Hasan & Ali Hasan. 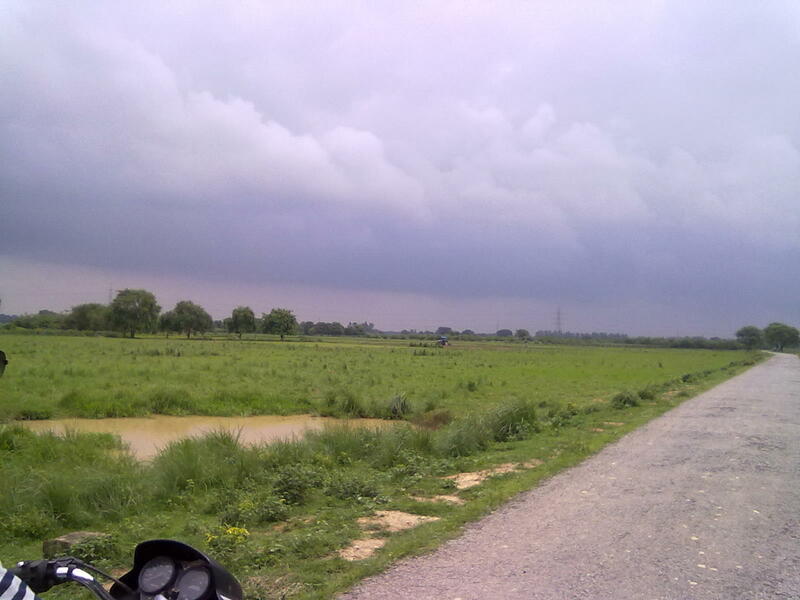 (a)Imad ul Hasan had Fayyaz Ahmad who had Babu & Miyan Unwan Ahmad & brothers. Abdul Lateef Had Riyaz-ul-Haq, Intizar ul Haq & Mumtaz ul Haq ----Now Riyaz-ul-Haq who had Siraj Ahmad who had Abrar & Rizwan Ahmad who had Habeeb Ahmad. Intizar ul Haq had Nabi Ahmad & Qadeer Ahmad . Nabi Ahmad had Shahab Ahmad & Afzaal Ahmad. Mumtaz-ul Haq has Aftab Ahmad a son. Abdul Ghafoor had no issue. 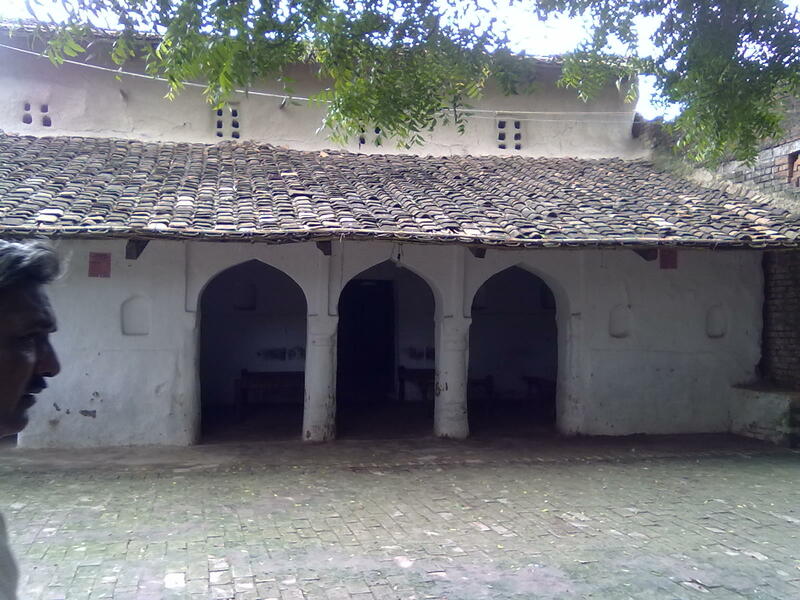 A concentrated branch of Siddiqis of Lakdi gaon (Chail Khas) shifted to Husainpur at the house of Bhoj MIyan in the last century to inherit and continue his line of succession. 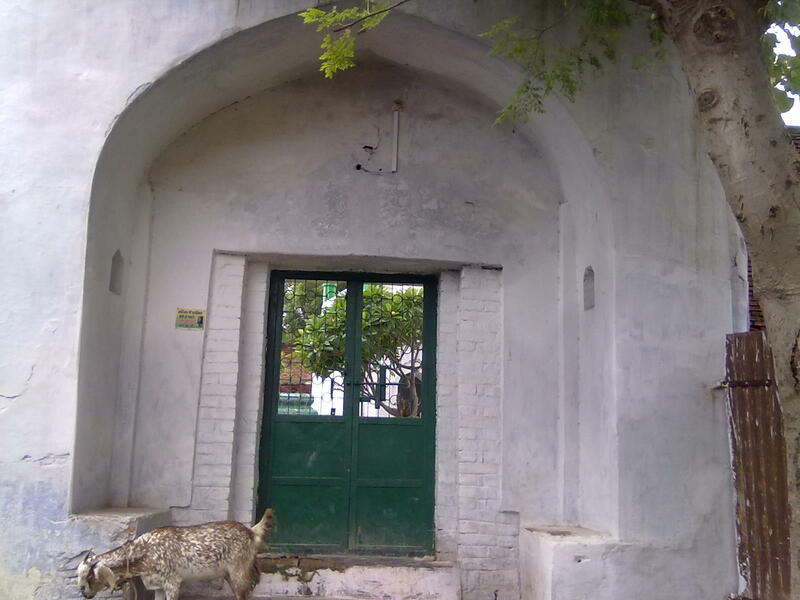 The sons of Faiz Muhammad of Chail migrated to Husainpur and thus established a family of Chail at Husainpur. 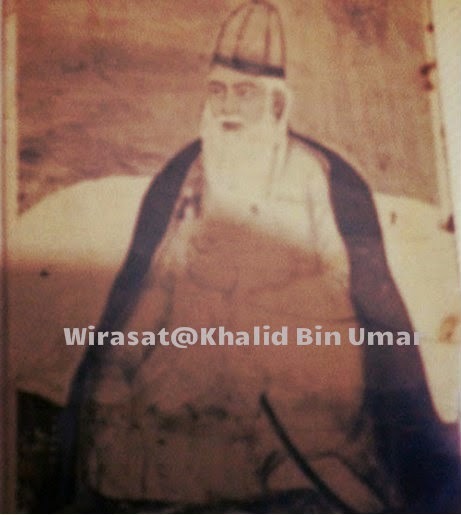 Shaikh Ghulam Abbas Siddiqi of Lakdi Gaon(Chail Khas) married Rabia Bibi daughter of Muharram Ali of Hussainpur and since Muharram Ali had no son. Ghulam Abbas settled permanently in Husainpur. He had two sons Karim Uddin and Qamar Uddin. Qamar Uddin had 2 sons Farid Uddin and Bashir Uddin from first and second wife respectively. Farid Uddin Ahmed had one son Kabir Uddin Ahmed and one daughter Saghirun Nisa. Now Kabir Uddin Ahmed had Najm Uddin Ahmed (a.k.a Masih Ullah), Zia Uddin Ahmed (a.k.a Badi Ullah), Fahim Uddin Ahmed (a.k.a Rafi Ullah), Rahim Uddin Ahmed (a.k.a Muhammed Ullah), Hashm Uddin Ahmed (a.k.a Wajih Ullah), Nasim Uddin Ahmed (a.k.a Hameed Ullah), Wajihun Nisa, Wasim Uddin Ahmed (a.k.a Waheed Ullah), and Zaim Uddin Ahmed (a.k.a Saeed Ullah). 1.Najm Uddin Ahmed (a.k.a Masih Ullah) has Salahuddin Ahmad. 2.Zia Uddin Ahmed, an civil engineer rom Hewett Polytechnic, Lucknow, migrated to Pakistan and thereafter re- migrated to America and settled in Chicago, were he died there in 2006.Zia Uddin Ahmed has 7 sons and 4 daughters. They are Shamim Uddin Ahmed, Kalim Uddin Ahmed, Azmat Zia (a.k.a Shaheen), Nusrat Zia (a.k.a Nasreen), Salim Uddin Ahmed, Asmat Zia (a.k.a Shireen) and Nuzhat Zia (a.k.a Zareen). Naeem Uddin Ahmed, Aleem Uddin Ahmed, Azeem Uddin Ahmed and Tasleem Uddin Ahmed. All of us have migrated to North America (USA and Canada) but Kalim and Naeem still have some business interests in Pakistan. 3 & 4 Fahim Uddin Ahmed (a.k.a Rafi Ullah) & Naseem-ud-Din Ahmad (a.k.a Hameed Ullah ) had. no issue. 5. 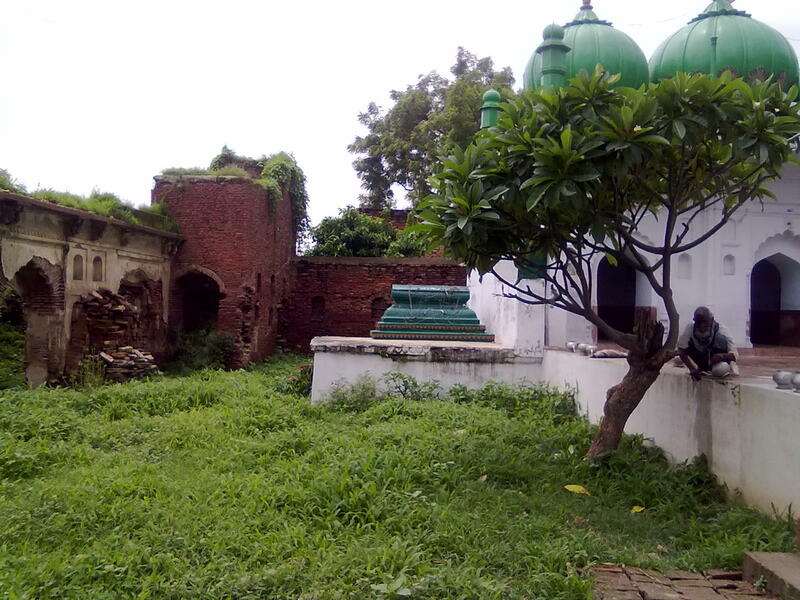 Rahim Uddin Ahmed (a.k.a Muhammed Ullah) had Wasi-ud-din , Zaki-uddin,Muiz-ud-din & Razi-ud-din. 6. Hashm Uddin Ahmed (a.k.a Wajih Ullah), had Ameen-ud-din, Muhi-ud-din, Moin-ud-din & Zain-ud-din. 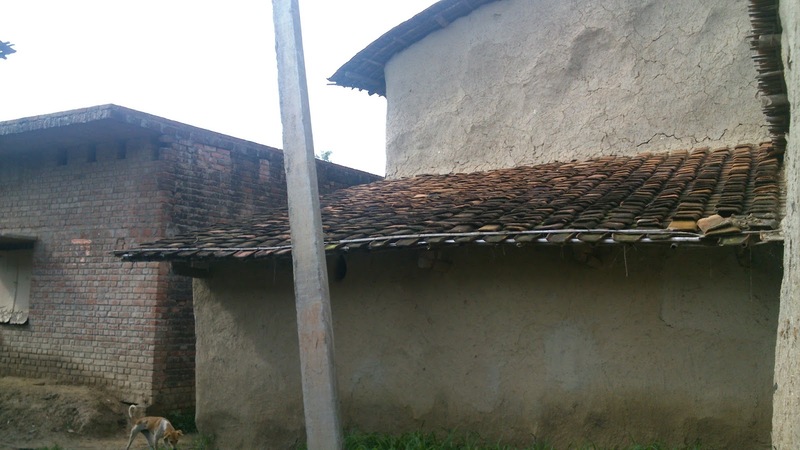 Raja Miyan of Basedhi ( whose forefathers are originally from Peepalgaon) migrated to settle in Husainpur and thus he has a house there. 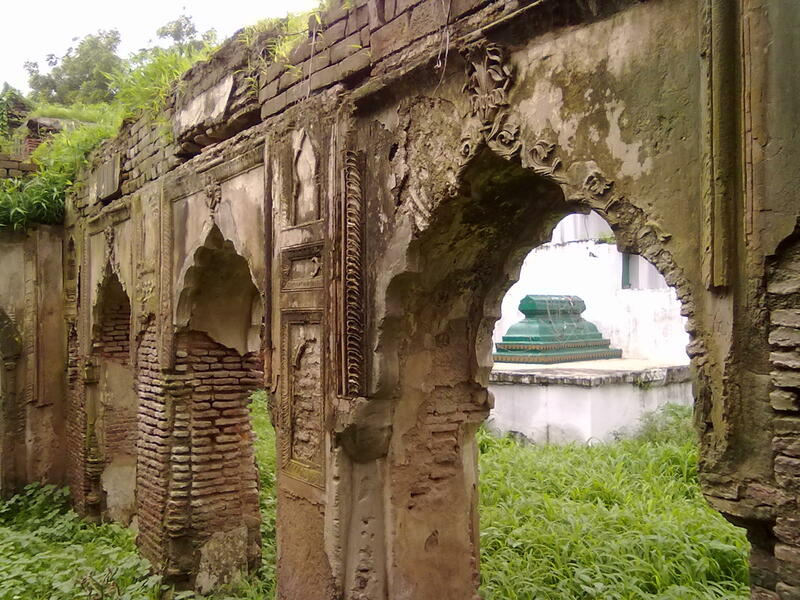 The famous figures from Husainpur in the past include Janab Samiuddin and Janab Nazir ul Haq Sahiban. Master Niyaz ul Haq who was a teacher in Govt Inter College, Kanpur in late sixties needs a special mention as he is the one who did a lot of original research on Pargana Chail but unfortunately could not see his research in print and his sons Khalid Niyaz,Tariq Niyaz,Shahid Niyaz are also worthy of Notice. Most of them are in Pakistan or UK. Master Absar Ahmad Sahib ,the iconic principal of Mahgaon Inter College and his sons Sajid and Wajid Absar are also worthy of mention. 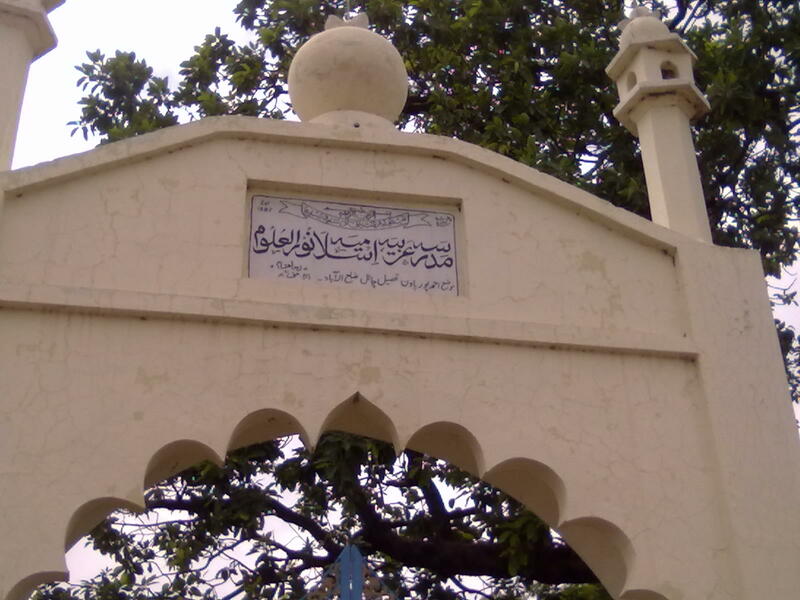 Subedar Farrukh Ali of Husainpur was a famous soldier in 18th century. A branch of Qazi Family of Seondha had also been in connection with Husainpur for long due to a marital alliance and still holds some property there. Qazi Tasleemuddin , Qazi Naseemuddin etc represent the same family. 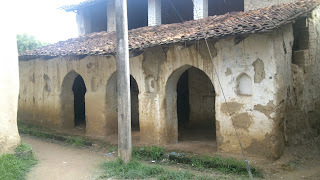 Few more families from Seondha had migrated to Husainpur in the first half of 20th century AD. AOA...I am a Pakistani. My parents migrated to Pakistan after partition.At that time i was about 6 years old. Now i am retired after crossing 60 years of age. 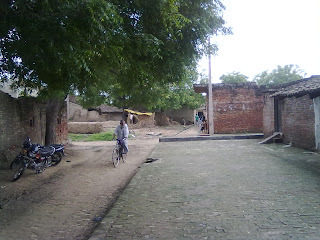 My village was Shaikhpur urf ibraheempur, nearby other villages such as Brethi, Hussain pur, Pawan, Muhaddipur etc. Since migration i have not visited India. Hoping to visit soon.I am living in Karachi. My blog is sah2009-shakeelahmadhashmi.blogspot.com. Hope you tell me further about my village and its people. P.S. 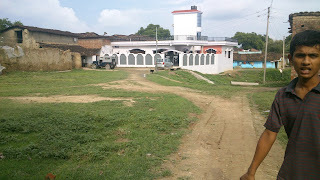 I was born in thana saraini district rai braily where my father was in police department. Assalam_Aliekum! This is Mohammad from USA; I am the youngest son of Late Nisar Ahmad of Mahmadpur. You doing the great job and I really like your hard work to putting lost history of chail. Wish you a good luck and may Allah bless you and your hard work. What I have been told is that we are from Behka and our grand father (Mohammad Nasir) was three brothers (Mohammad Fakir, Mohammad Shakir and Mohammad Nasir and their grandfather was Mohammad Hussain who was Tehsildar from Behka and had a control over 54 villages. 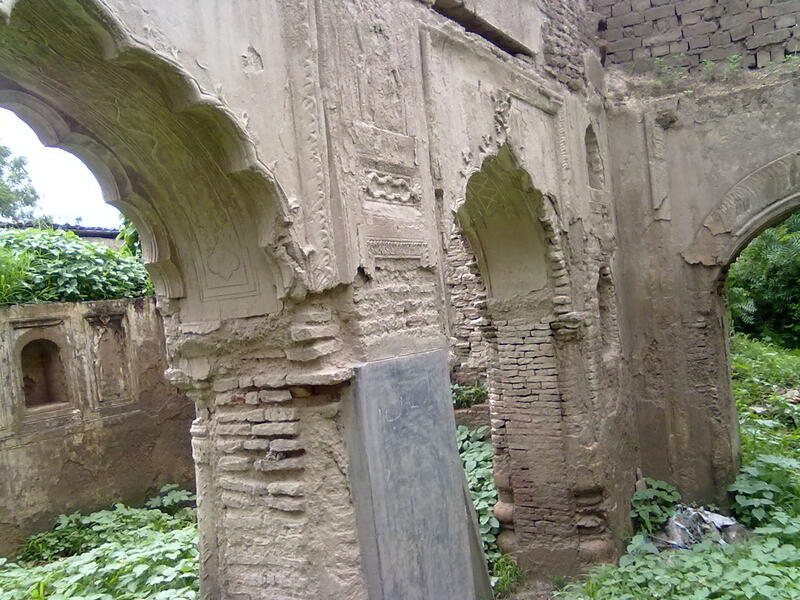 Mohammad Fakir settled down in Chail, Mohammad Shakir stays in Behka (one of his grandson is Khaleed Behka) and Mohammad Nasir (my great grandfather) moved to Mahmadpur and it used to be called Nasir Ghanj. We are one of the famous siddique families from Behka and in Behka, there is tomb of Habib Shah (our ancestor). 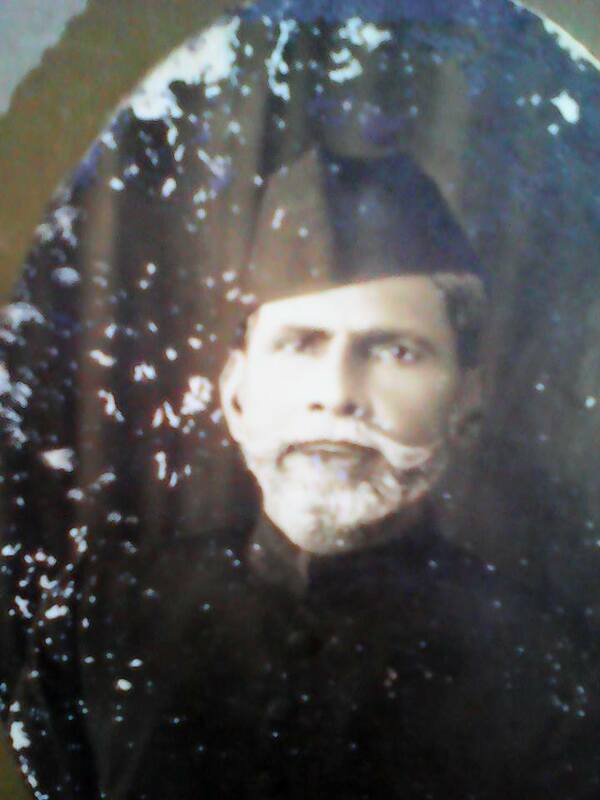 And I was also told that our ancestor was directly descended from Shiekh Baha-ud-din Zakariya of Multan. 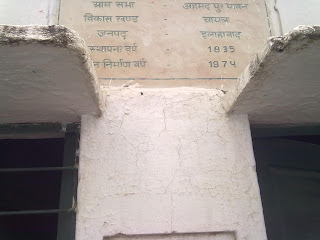 It would be greatly appreciated if you elaborate this under chail history. I don’t know much detail but if you need more info you can contact my older brothers in Allahabad, they reside in Mumtaz Mahal. with reference to Husainpur, my late father in law was Haseen Ahmed son of Shabbir Ahmed Hashmi was a zamindar of Hussainpur, his wife's name was Waqia (my mother in law), he was in Railway department and posted in District Sibi, Baluchistan after retirement he stayed in Karachi and died in 1994.He had a big landholding in Hussainpur and got as well in claim in Mirpurkhas in Sindh which remained most of the part in the possession of his farmers. 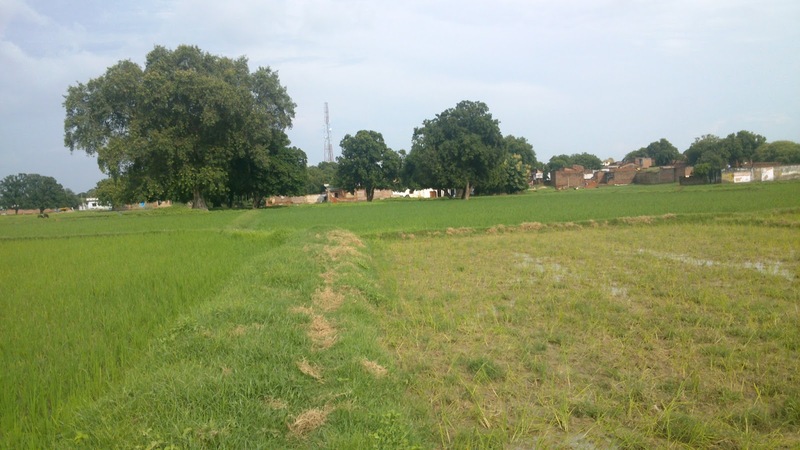 I like to know more about his father and grandfather and his holdings in Hussainpur. 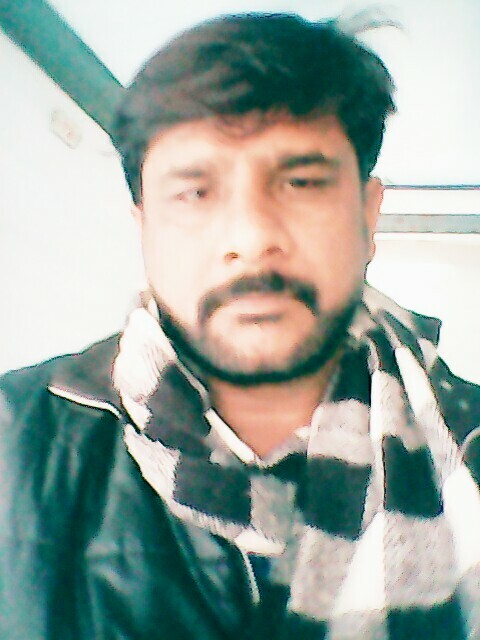 hi i rohit yadav(karanpur).my father name is shree kundan singh yadav.now i am in lucknow india. i reading this blog.i know about our village history.this is a great job. My name is Yusuf Saeed son of Mr Saeed Ullah Khalid .My grand father name is Late Deputy Mansoob Ullah, can anyone tell me where about of my family history. i read all above article but didn't found much about my family.. plz help me out Mr admin. As discussed over phone, please forward me the required stuff. You shall the details soon in the post. MY NAME IS FAISAL MASROOR FROM KARACHI PAKISTAN WE ARE DESENDENT OF SUBEDAR FARRUK ALI OF HUSSAINPUR WAS FAMUOUS SOILDER OF 18TH CENTURY ONE OF HIS SON ABDUL REHEEM HAD MUMTAZ AHMED HE HAD TWO SONS BOTH CAME IN TO KARACHI PAKISTAN ONE WAS AZIZ AHMED AND OTHER ONE MUKHTAR AHMED. AZIZ AHMED HAVE 1 MASHKOOR AHMED3 MAQSOOD AHMED 3 MASROOR AHMED, HAVE FAISALMASROOR(DAUGHTER HAFSA SIDDIQUE) & ADNAN MASROOR(ABDUL HADI) I HAVE A PICTURE OF ABDUL RAHEEM IF U WANT I SEND U. THANK U SIR FOR PROVIDING INFORMATION ABOUT MY DESENDENT . ONE QUESTION I ASK ABOUT QAZI NASEER UDDIN SIDDIQUE YOU TELL QAZI SHAB WAS SONS OF MUHAMMAD IBN ABU BAKAR SIDDIQUE BUT WHERE QAZI SHAB ACTULLY CAME FROM.